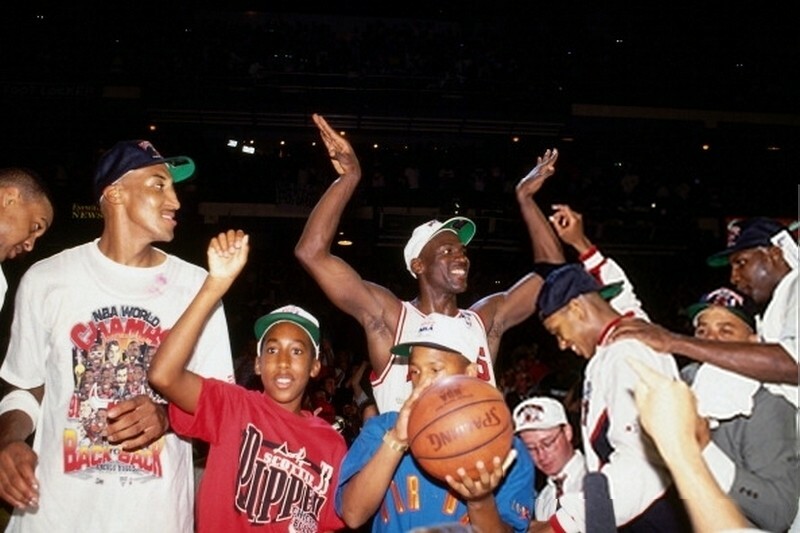 When it comes to celebrity Ques, Micheal Jordan is among the cream of the crop. 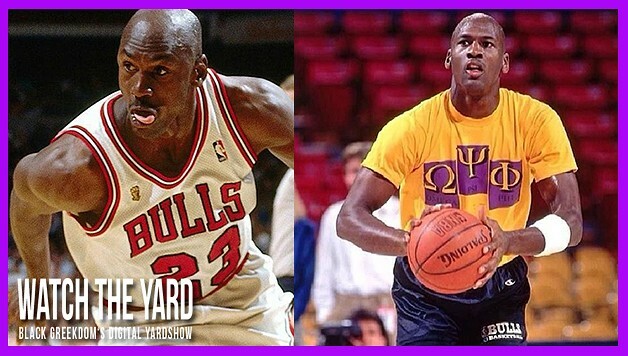 While there may not be many photos readily available of Jordan repping his Omega Psi Phi brotherhood on the internet, we at WatchTheYard.com have done our research and collected the following gallery for you to check out. 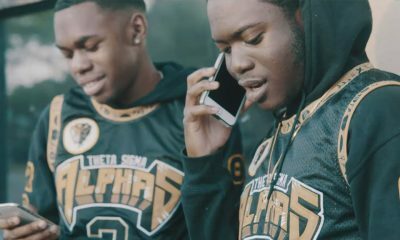 This gallery includes pictures of Jordan while he was pledging Omega, as well as him celebrating the brotherhood on the court. Click on the arrows below to check it out!